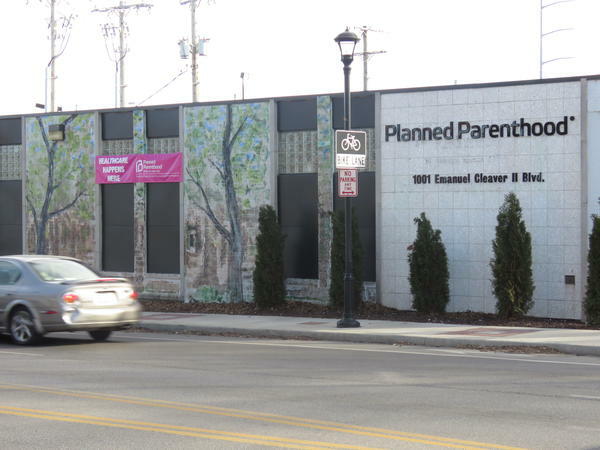 Planned Parenthood's midtown Kansas City clinic, pictured above, has been prevented from performing abortions because of "medically unnecessary" restrictions, a lawsuit filed by the organization alleges. Like the Texas laws found unconstitutional by the Supreme Court, Missouri requires abortion providers to have admitting privileges at local hospitals and to physically upgrade their facilities to meet the standards of ambulatory surgical centers. Supporters of the laws say they’re meant to protect women’s health. Critics contend they’re aimed at shutting down abortion providers by imposing unnecessary, burdensome and costly requirements. Missouri was the first state to enact such regulations. The state has also enacted a host of other abortion restrictions. Among others, they require women to wait 72 hours between visiting a doctor and having an abortion; require parental consent for minors; and prohibit the use of telemedicine in medication abortions. At its peak in 1985, there were 19,482 abortions performed in Missouri facilities, according to state figures. In 2014, the last year for which information is available, the number had fallen to 5,060. 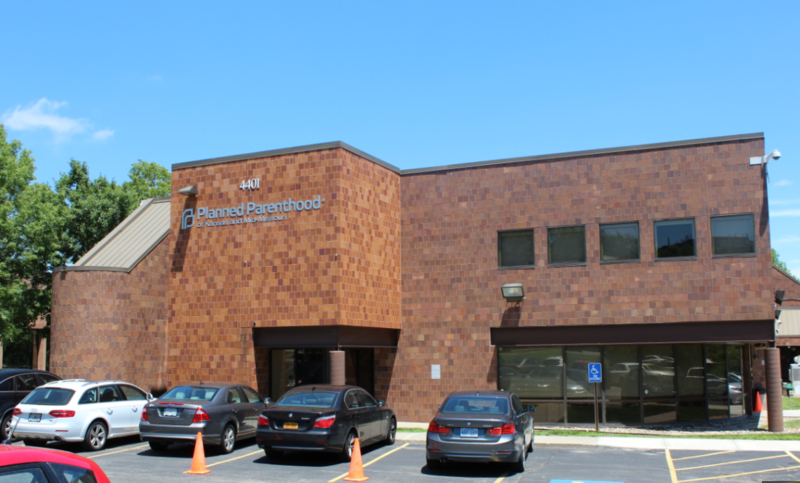 Right now, Planned Parenthood’s clinic in St. Louis is the only abortion provider in Missouri. There were more than two dozen 35 years ago. The lawsuit filed by Missouri’s Planned Parenthood affiliates – Planned Parenthood Great Plains and Planned Parenthood of the St. Louis Region – was joined by Dr. Ronald N. Yeomans, a Kansas City-area doctor who provides abortions at Planned Parenthood Great Plains’ clinics in Overland Park and Wichita, Kansas. The suit names as defendants Peter Lyskowski, director of the Missouri Department of Health and Senior Services; Chris Koster, the state’s attorney general; Jean Peters Baker, the Jackson County Prosecutor; Daniel Knight, the Boone County Prosecutor; Dean Dankelson, the Jasper County Prosecutor; and Dan Patterson, the Greene County Prosecutor. A spokeswoman for Koster said that his office had yet to receive the lawsuit. Lyskowski and the county prosecutors could not immediately be reached for comment. The four other health centers are in Kansas City, Columbia, Joplin and Springfield. The Supreme Court “made it very clear that politically and ideologically motivated restrictions that serve no medical purpose are unconstitutional,” Laura McQuade, president and CEO of Planned Parenthood Great Plains, which is based in Overland Park, said in a telephone interview. Among other requirements, the ambulatory surgical center statute mandates that surgery rooms have dimensions of at least 12 feet by 12 feet, a ceiling height of at least nine feet, patient corridors of at least 6 feet and door widths of at least 44 inches. The lawsuit says there is no medical basis for those requirements, since surgical abortions can be safely performed in office-based settings and medication abortions involve patients simply swallowing a pill. Likewise, the suit alleges, the law requiring abortion doctors to have admitting privileges at a local hospital is medically unnecessary and harms patients by restricting their access to abortion services. Although similar lawsuits have been filed by other abortion providers in other states, this appears to be the first legal challenge based on the Supreme Court decision, Whole Woman’s Health v. Hellerstedt, brought by Planned Parenthood affiliates. 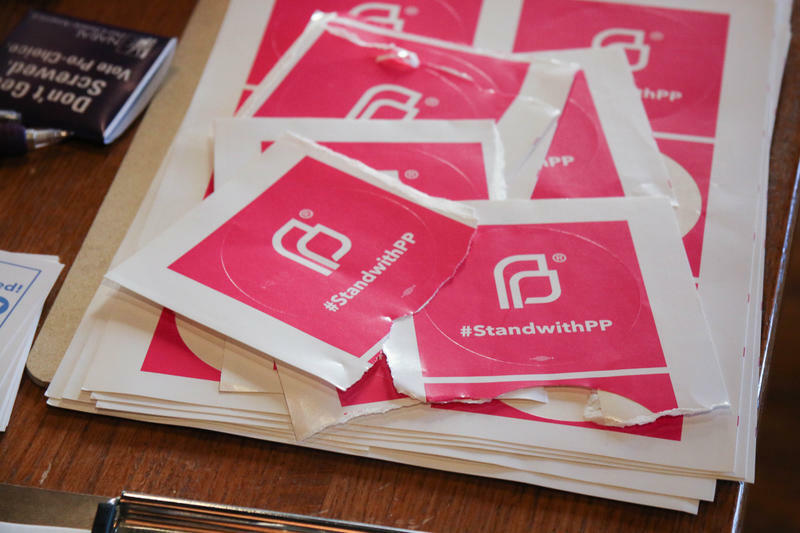 “I think it’s an important moment in time for Planned Parenthood to be filing these challenges because of the perceived threat that the organization is under with the incoming (Trump) administration, both at the federal and state level in Missouri,” McQuade said. What does Monday's Supreme Court Decision Mean For Abortion Providers in Missouri? Kristin Metcalf-Wilson said the activist in her couldn’t help leading cheers of “What do we want? Access. When do we want it? Always.” with those gathered Monday at Glenn’s Café to celebrate the Supreme Court’s decision in the case Whole Woman’s Health et al. v. Hellerstedt. Missouri must pay more than $156,000 in attorneys’ fees after losing a court battle against Planned Parenthood over the revocation of its abortion license in Columbia, Missouri, a federal judge has ruled. U.S. District Judge Nanette Laughrey on Monday awarded Planned Parenthood Great Plains (formerly Planned Parenthood of Kansas and Mid-Missouri) all but $157.50 of the legal fees and expenses it sought after it prevailed in the case.